The Frederikssund Viking Village is based in Denmark’s capital, Copenhagen on the island of Zealand (Sjælland). It is an authentic Viking Age reconstruction of a Norse settlement which comprises five pit houses (that could have been used as either workshops or temporary dwellings) alongside a 25-meter longhouse (which was the type of permanent household of the Norsemen during the Viking period). The Foteviken Viking Museum is based in Scania, southern Sweden. It is an authentic archaeological open-air museum that includes a genuine reconstructed Norse village and its surroundings. Visitors can participate in historical re-enactment. The Norse village overlooks the Höllviken Bay and, implicitly, the Baltic Sea. 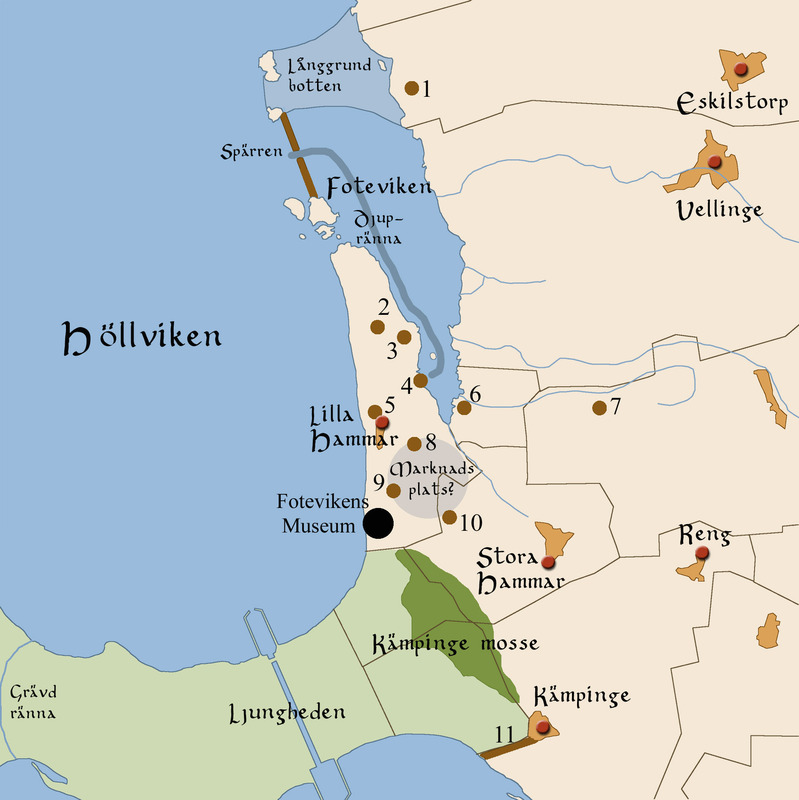 An important historical event which took place in the area was the Battle of Fotevik (1134). 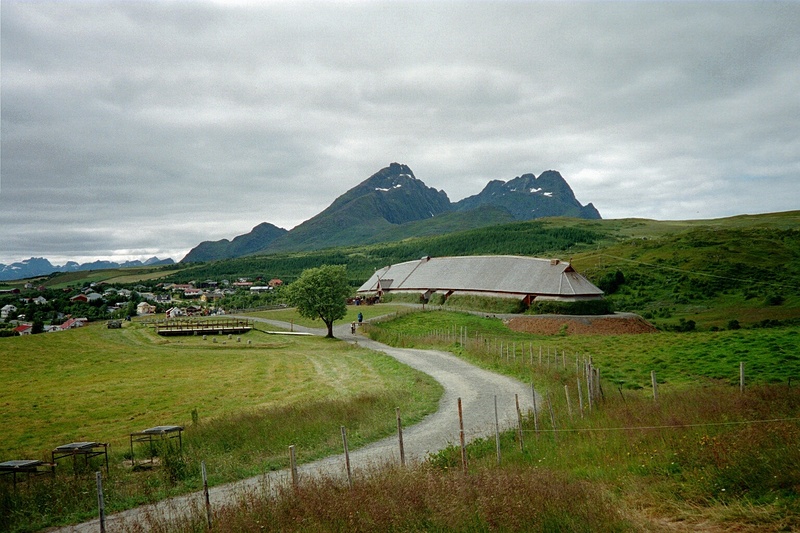 The Lofotr Viking Museum is based in the small village of Borg which is situated on the island of Vestvågøya, Lofoten district, Nordland county, northern Norway. 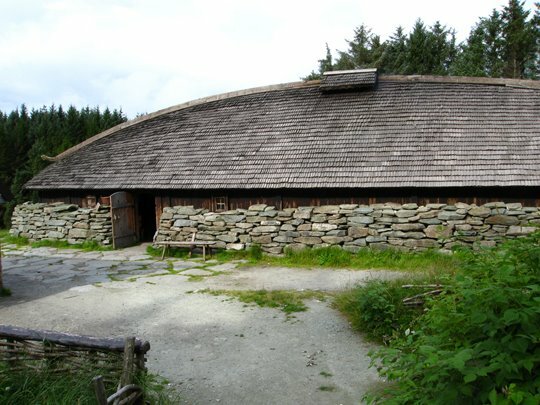 The museum features the largest reconstructed Viking Age building in Norway, built according to extensive archaeological research which took place during the 1980s. The structure is 83-metre long and used to be the seat of the Norse chieftain from Hålogaland (the northernmost of the Norwegian provinces/fylki accounted in the sagas). Aside from the earl’s residence, the Lofotr Viking Museum includes a reconstructed smithery as well as two longships (built upon the Gokstad ship model) along with their levees. Nordvegen History Centre is based in Avaldsnes (the oldest seat of the King of Norway), a village from Karmøy municipality, Rogaland county, southwestern Norway. It was opened in 2005 with the scope of highlighting the locality’s historical heritage. 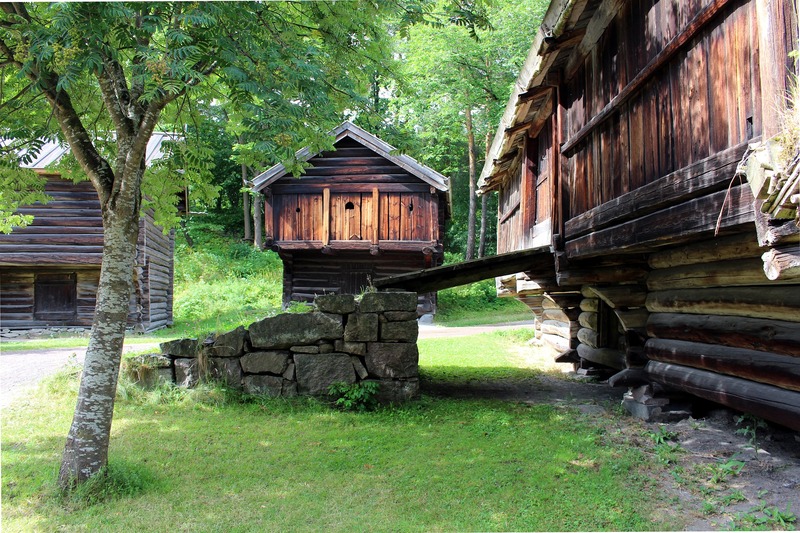 Nordvegen History Centre exhibits a Viking Age farm that includes a trestle-built replica of a 82-metre longhouse as well as several dockyards on the neighbouring island of Bukkøy. The longhouse’s roof is made of wooden shingles and at its base there is a stone wall. The Norwegian Museum of Cultural History (or Norsk Folkemuseum in Norwegian) is located on the Bygdøy peninsula in Norway’s capital, Oslo. It is a museum of cultural history that focuses on all stages of history of Norway as well as on the cultural legacy of all social groups and regions of the country. Furthermore, it encompasses a large open-air museum with more than 150 buildings (which were relocated from the countryside and various towns). 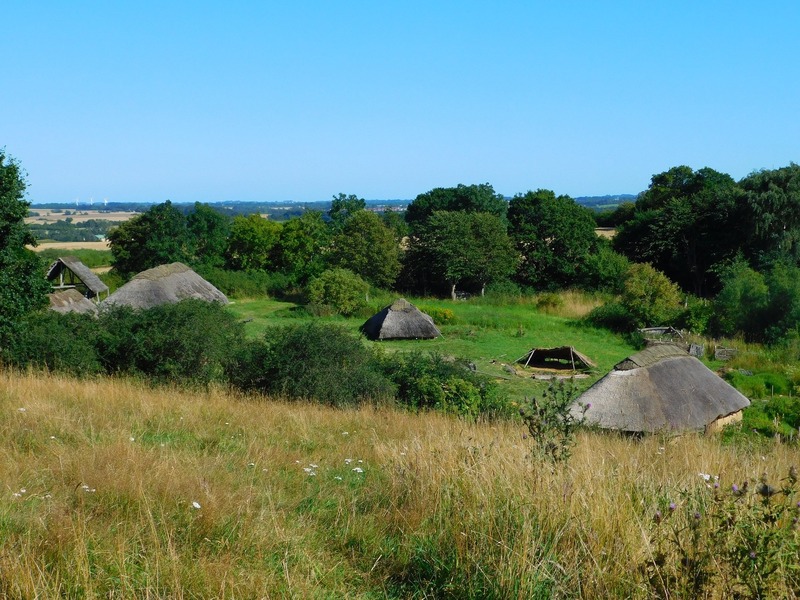 Other noteworthy open-air museums showcasing the historical legacy of the Viking Age from Scandinavia include the Hedeby (Haithabu) museum in Schleswig-Holstein, northern Germany as well as the one in Birka, near Stockholm, in Sweden.